When your neighbor tells you the shutters you’re staring at are her new plantation shutters, you might be secretly envious – and at the same time wondering: what exactly are plantation shutters? The wide slats or louvers give these shutters their name. The louver sizes range from 2.5” to 5.5” wide. These large slats allow for a better view out the window and more light into the room. With rigid vertical stiles ⅛” thick and 2” to 2.5” wide, you can easily tilt the louvers up and down for optimal lighting. How charming! Using a frame or hang strip, all plantation shutters can be mounted on a window. 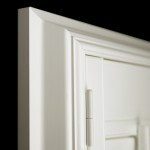 Our design experts offer custom mounting, even without a frame when needed. 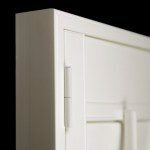 Here are some of the available frame shutter styles. Consult with a design expert for more options. 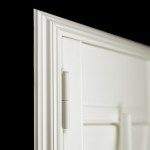 From the durable Polywood to the economical Monte Bello, at Sunburst Shutters in Minnesota, we carry all the best brands in plantation window shutters to fit your taste and budget. Whether you’re interested in the elegance of Manhattan or the premium wood of Ovation, we’ve got these brands and many more. 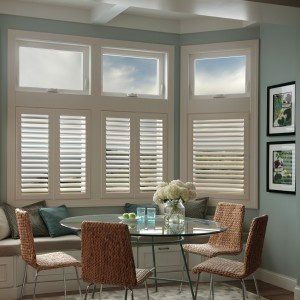 We bring samples of all the shutter products we offer so you can see the different brands, colors, and styles as they complement your windows right in your home. 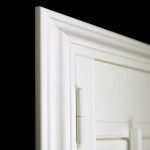 As the shutter experts in the St Paul – Minneapolis area, we craft and install the perfect plantation shutter design just for you. Get the personalized service you deserve. We’ll have your windows be the envy of the neighborhood in no time. 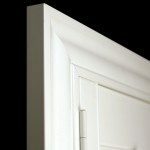 Request a free plantation shutter design quote today.